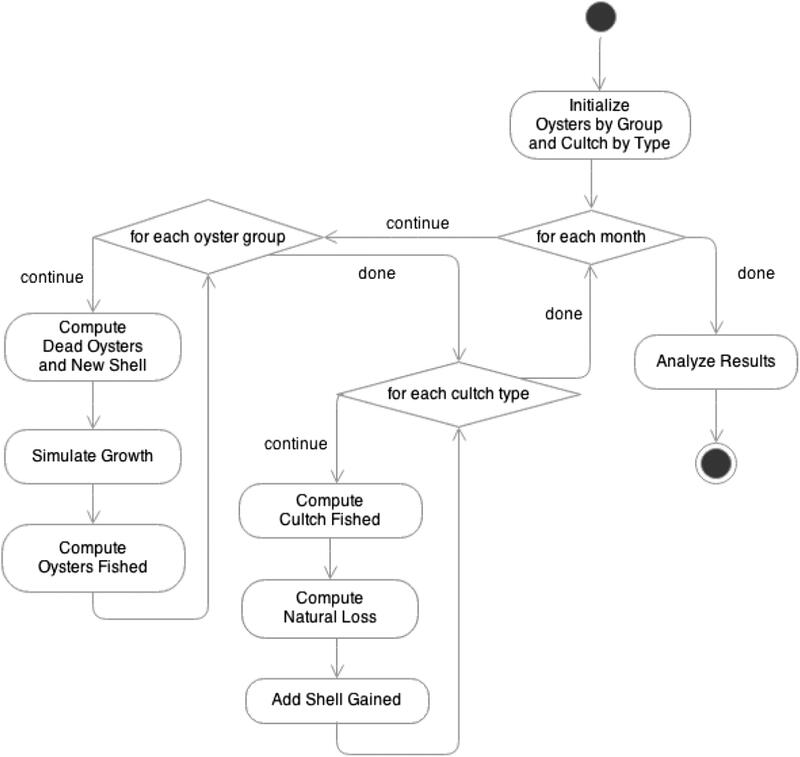 Simulation models are used to estimate sustainable harvests of oysters from Louisiana Public Oyster Grounds. An annual stock assessment of public reefs by Louisiana Department of Wildlife and Fisheries provides data on oyster density, oyster size and cultch density. These are inputs to a numerical model which grows, kills and fishes oysters. Fishing effort is manipulated to obtain a sustainable harvest. A sustainable harvest is one in which there is no decrease in cultch density -- that is, no diminution of the reef itself. 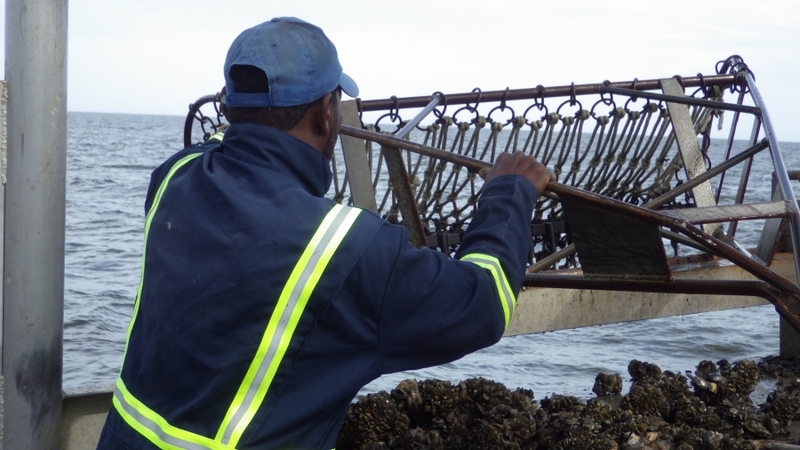 The model is used the set harvest limits, optimize fishing effort and sustain and build oyster reefs. This effort also assists LDWF in obtaining certification of the Louisiana oyster industry as sustainably managed. Product certification for sustainability will be increasingly necessary in maintaining market share for Louisiana oysters.